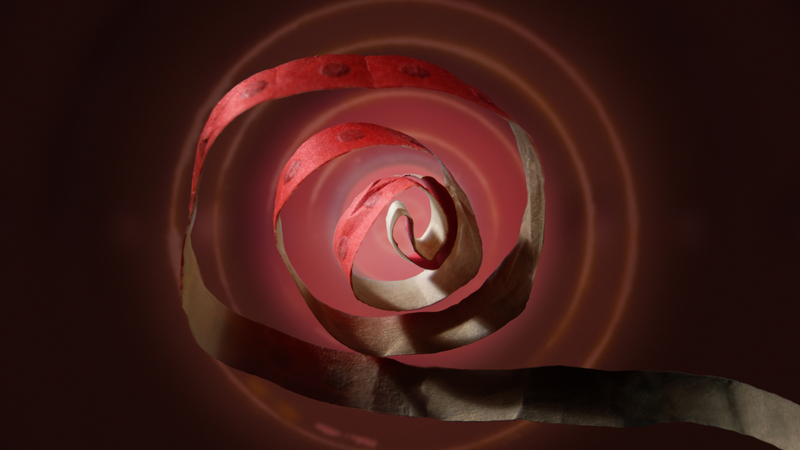 Professor Carson co-curated “Worlds Within” with Lugene Bruno. 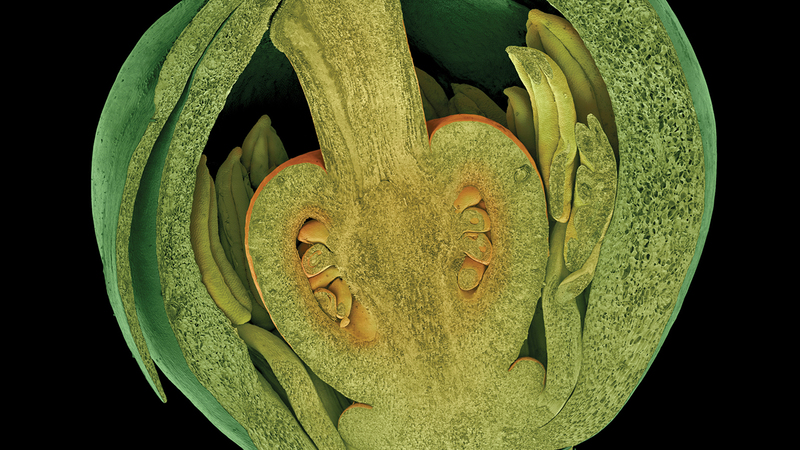 The exhibition is on view at the Miller Gallery though November 12 and at the Hunt Institute for Botanical Documentation through December 15. 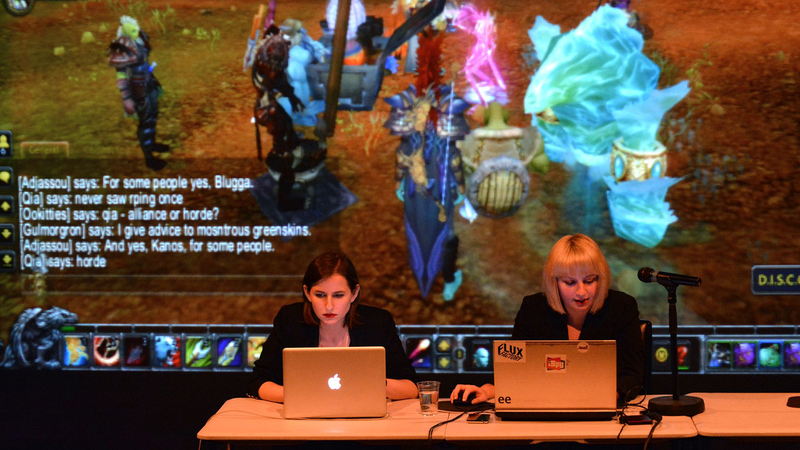 For the festival, Professor Washko presents her performances in the fantasy role-playing game “World of Warcraft.” She occupies an avatar to interview other players about their perspectives on feminism, resulting in sometimes humorous, sometimes shocking outcomes. This year, Nathan Martin BFA ’99 is the recipient for CEO of the Year. 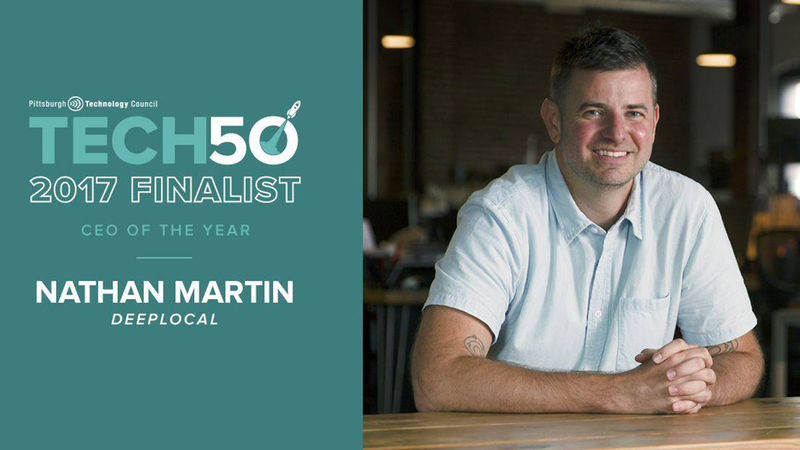 Named “Willy Wonka with a toolkit from Mythbusters,” by Forbes magazine, Nathan Martin is the founder and CEO of innovation studio Deeplocal. 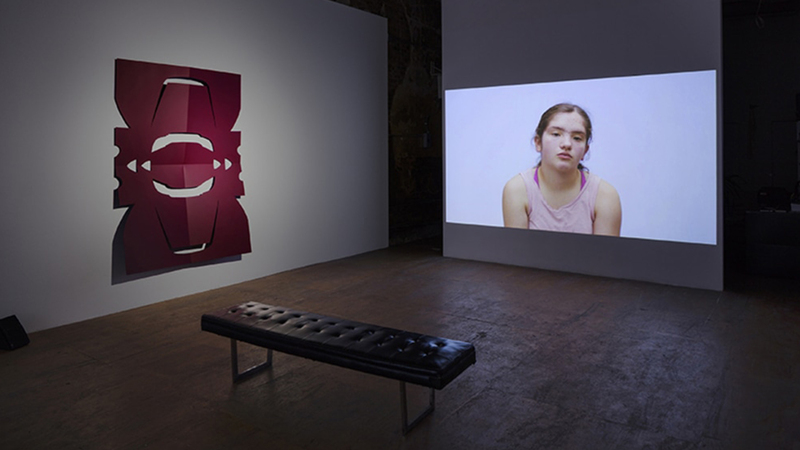 “UP IN ARMS,” curated by Professor Slavick, presents a number of perspectives on the image and impact of guns in contemporary culture, though none endorse them as a means to an end. 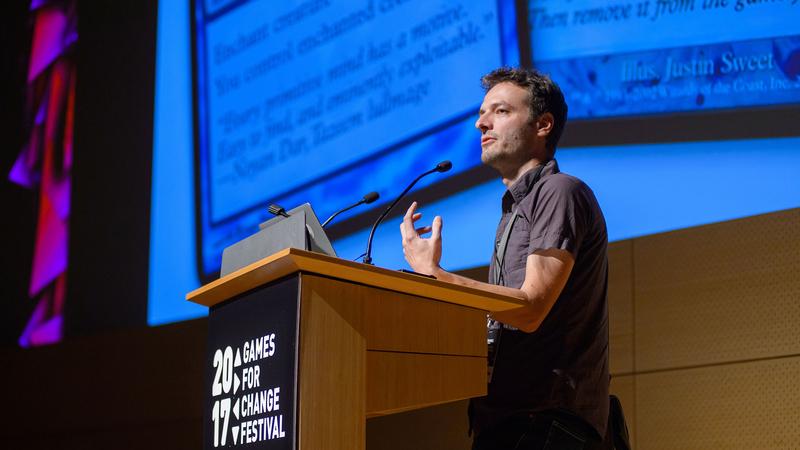 IndieCade supports the development of independent games and organizes a series of international events to promote the future of indie games. In “Errant Landscapes,” four artists work in diverse ways with the visual lexicon around the genre of landscape. 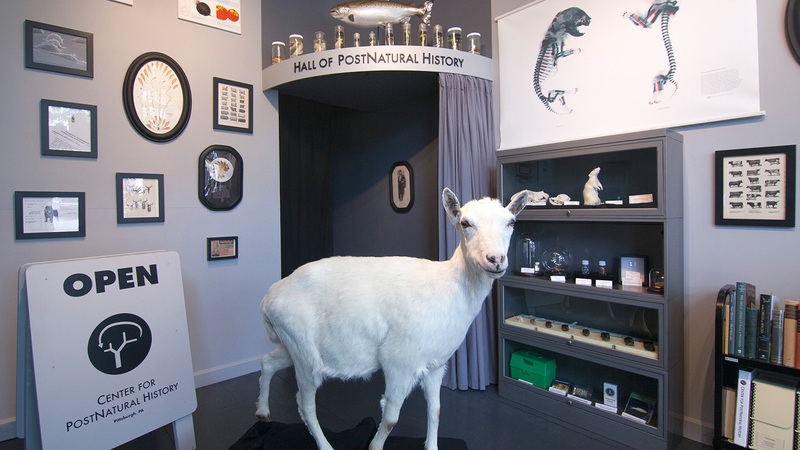 “We are Nature” is the first exhibition in North America to focus on the Anthropocene, he current geological era in which humans are making a profound impact on the geological strata. 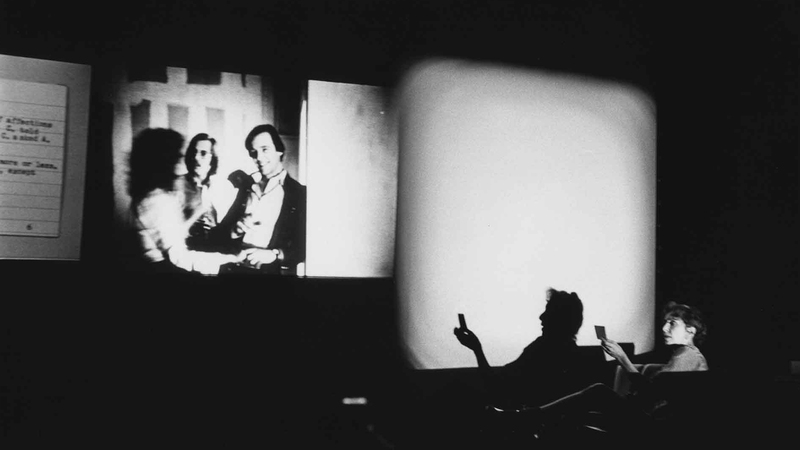 Professor Ragona’s essay takes an in-depth examination of “ABC We Print Anything—In The Cards (1976–77),” a collaborative event between Carnegie Museum of Art and Pittsburgh Filmmakers. 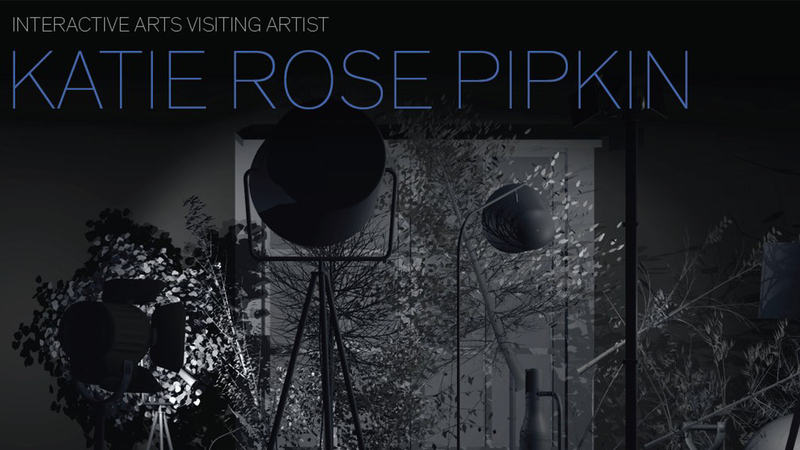 For the Interactive Design and Art Department, Katie Rose Pipkin will talk about her work at the Maryland Institute College of Art on October 25. 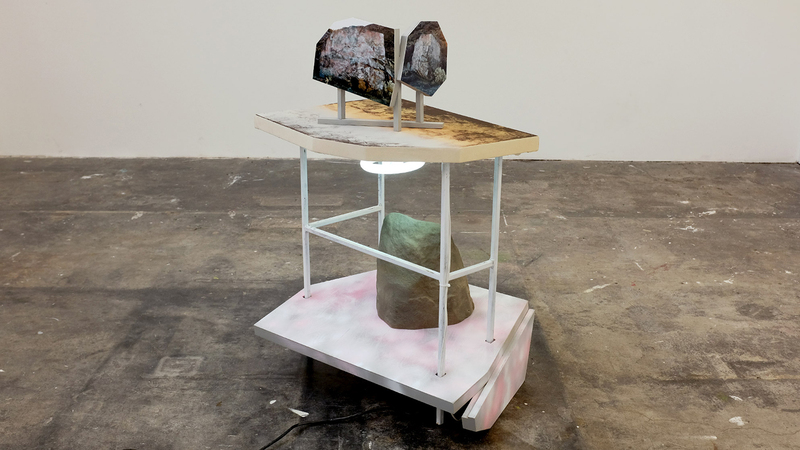 Matt Keegan’s exhibition at the Carpenter Center continues his long-standing exploration of language, materials, and identity formation.